In the dating world, there are endless deal-makers and deal-breakers. Does she like guacamole? (That’s a plus.) Does he wear Crocs? (Meh… let’s keep looking.) 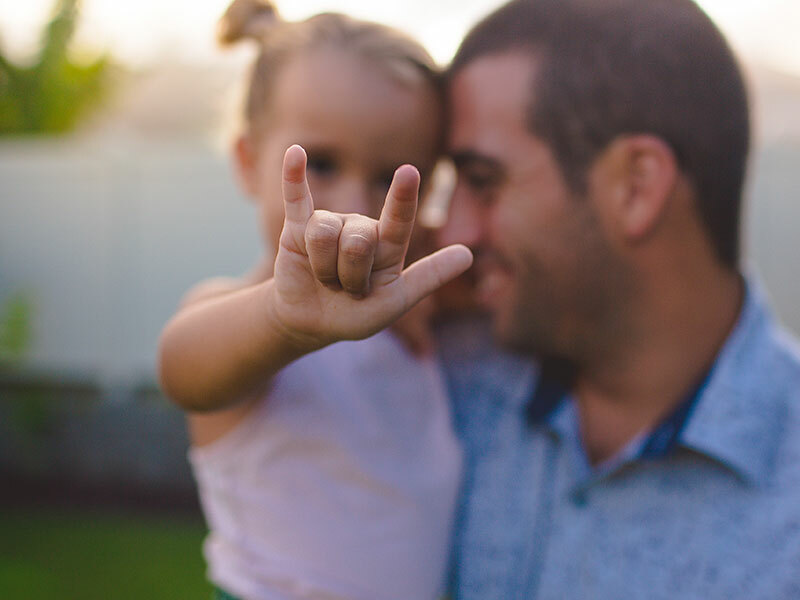 With Father’s Day around the corner, we wondered how the dating experience is different for single dads and if being a single dad can make or break your dating game. As it turns out, single dads really got it going on. 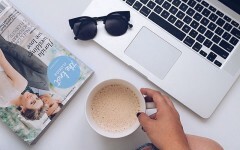 To find out more about what dating as a dad is like, the online dating platform Zoosk surveyed 3,051 single women and analyzed 301,242 messages. Single dads are *so* hot right now. 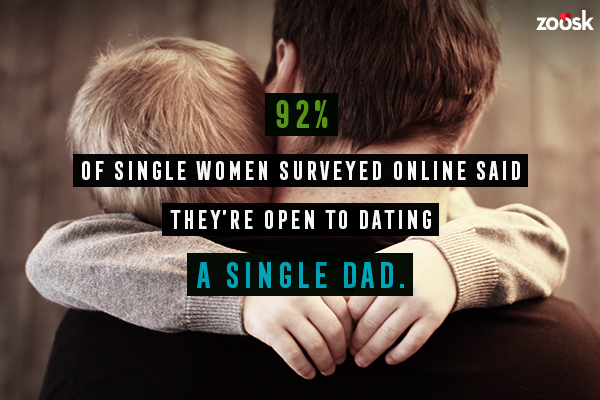 A whopping 92% of single ladies are open to dating single dads, with 55% being “very open” to the idea. This is a notable increase from 2016, when only 83% of single women surveyed said they were likely to date a single father. And there are a lot of reasons women like single dads, the most popular being that single dads are used to thinking about another person and not just themselves. 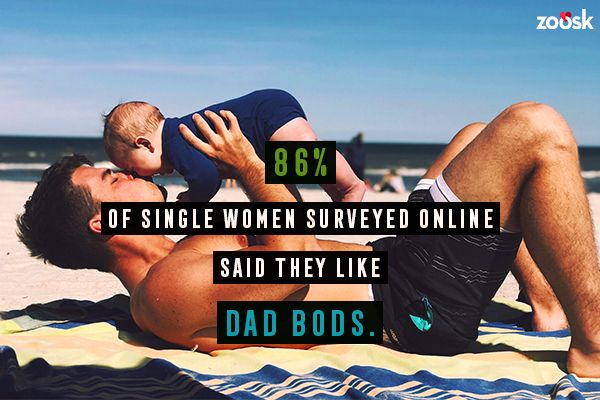 86% of women are totally okay with the “dad bod,” with nearly a quarter (24%) finding them attractive. In fact, if you include the term “dad bod” in a message, daters are 41% more likely to respond. More than half (55%) of women think that dad jokes are a great way to break the ice. 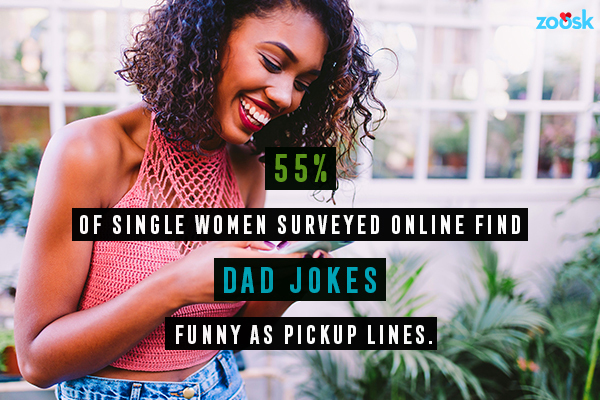 Millennial women find them even funnier, with 66% saying they enjoy dad joke-type pickup lines. Asking dad’s permission is still popular. Most women still find it romantic and sweet when a man asks her father for her hand in marriage. 61% of them said they liked the gesture. But many women will still date someone their dad doesn’t approve of. Even though the majority of women, appreciate when a guy asks dad for permission, she’s not necessarily going to listen to everything dear old dad says. 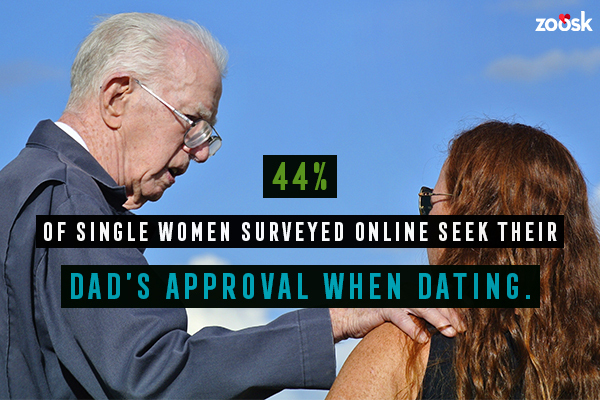 Woman appreciate and love their dads, but only 44% said they seek their approval when it comes to who they date. Award-winning media relations guru who has secured 3,200+ media placements (so far!) across broadcast, online, and print, ranging from TODAY Show to Wall Street Journal, generating 36 billion+ impressions. Founder of @bestofnextdoor, a viral sensation touted by Recode as “the best account you’re not following on Twitter”.